If your mouth isn’t watering already, I don’t know what to even do with you. Can we just take a moment to ask how the EFF is it nearly 2017?! I just don’t even know where the time is going!! Now I feel like there is some unofficial/unspoken rule of thumb that all foodie lovers quietly transition from all things pumpkin to peppermint errrythang sometime shortly after Thanksgiving but prior to Christmas. But guys, rules were meant to be broken. And if you’re going to break the rules and keep your pumpkin game going strong, you must do it with these brownies. These ooey, gooey, fudgey brownies. We had friends coming for dinner this past Saturday and I wanted to whip up a healthy dairy-free (my girlfriend joining us has a dairy allergy!) dessert that I could eat guilt-free. What does one do when they’re on the hunt for a crowd pleasing healthly treat? Hit up Monique’s blog The Ambitious Kitchen . This girl is my go-to for healthy and delicious recipes of all kinds. 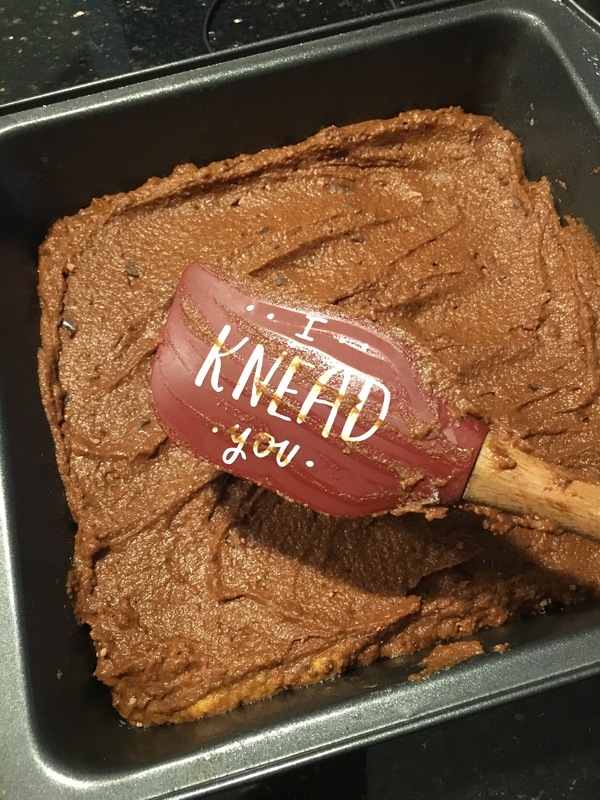 If you haven’t tried any of her creative recipes before, you should definitely start with these Paleo Pumpkin Brownies. They’re gluten-free, dairy-free, and have zero refined sugar, zero oil or buttah! If you make them, I’d love to hear what you think!